A good cycling-specific jacket can last you years and be useful in a variety of ways. 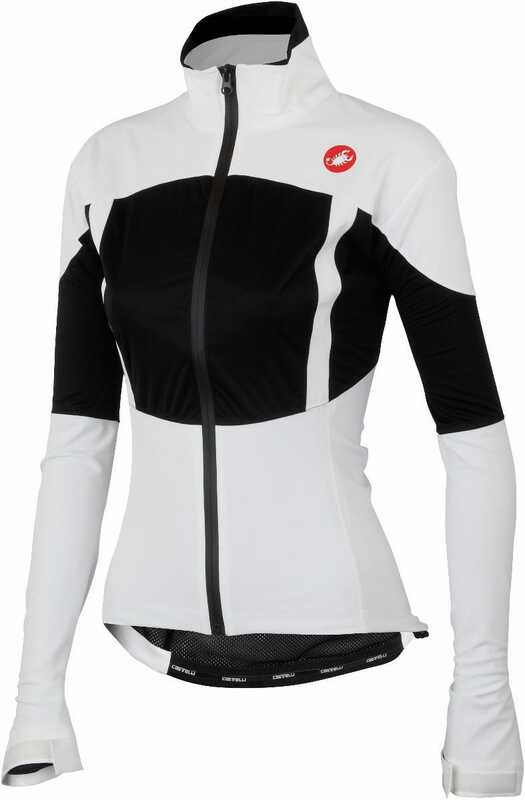 Many cycling jackets can be layered over a jersey for warmth, and often have reflective features for visibility in traffic. A thin jacket can be stuffed into a jersey pocket to prevent overheating. When buying a mountain biking jacket ensure that you get a close fit to avoid catching branches. If you are looking at road jerseys it is a good idea to look at reflective features if riding in traffic. Cycling jackets often have a special cut that makes them specific to riding a bike: the back of the jacket will be longer than the front and the sleeves will also be cut at an angle so that while in riding position the arms won’t shrink up and your back will stay comfortably covered. Vests are also great because they keep your core warm and can be used with arm warmers for quick removal during a ride. Cycling jackets and vests often come in bright colours to keep you visible on the road. A nice thin jacket can also be handy as sun protection as well. 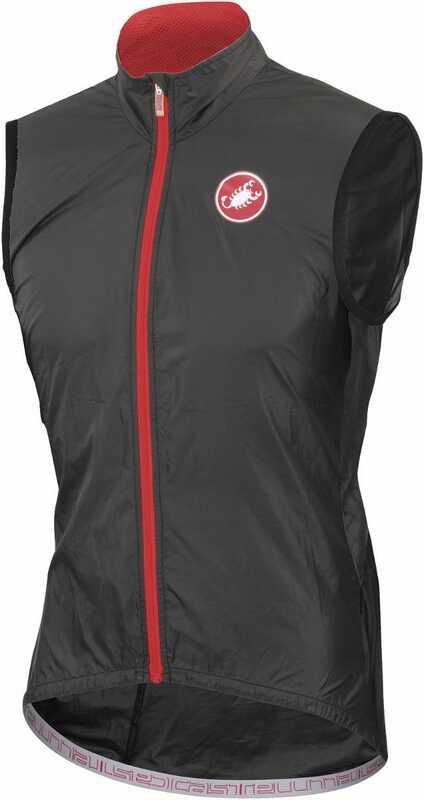 When you need a bit more warmth, cycling specific jackets and vests offer the optimal level of warmth, ventilation and protection for active riders. Particularly if you're setting off for a wet ride, a jacket will protect your arms and torso from the rain, while still being lightweight and non-restrictive. A vest is perfect for cooler rides where you just want to block some of the wind chill around your chest. Vests are generally wind proof at the front, and well ventilated at the back to prevent over heating. 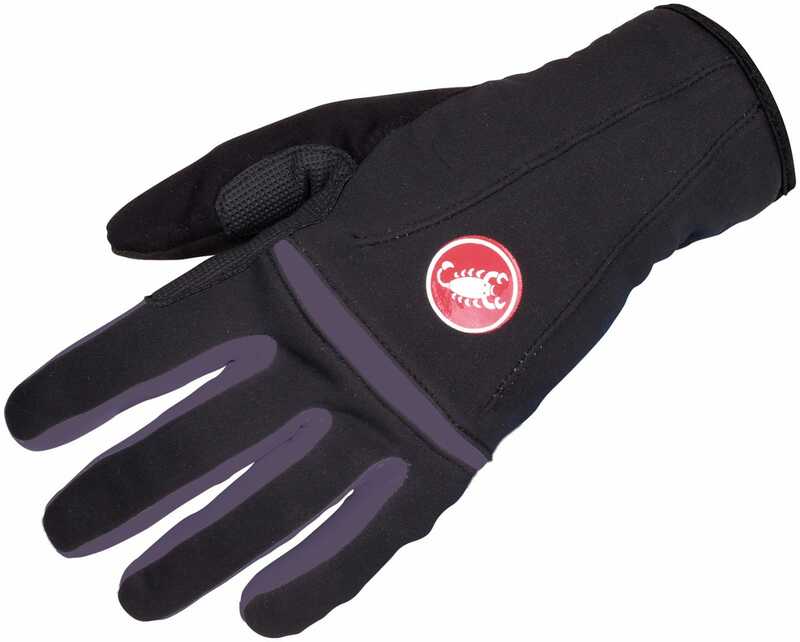 They're also lightweight and compact enough to take off and tuck into your jersey pockets if you do get too hot.